This is the first in a series of “Oregon Updates” that we will be sending to IAMCR members and IAMCR 2018 participants. This first update was sent on 26 February, 2018. Also on the website you can find the draft programme structure and information about registration and fees. You will be able to register beginning 8 March and the early registration period, with discounted fees, runs until 7 May. The Local Organizing Committee is planning an exciting academic and social programme for the 2018 IAMCR conference. Watch for an announcement about plenary sessions soon, including details of the opening keynote plenary and reception on Wednesday the 20th. Outside of the formal scientific programme, we are planning an innovative Ecomedia Arts Festival on Thursday evening, and a unique conference dinner/dance on Saturday. Friday will be set aside for gatherings of Sections and Working Groups, where you can get together for a drink and a bite to eat with friends and colleagues. We are excited by the range of community and local organizations that will be involved in various parts of the event. They are looking forward to fruitful exchange with IAMCR members and conference participants. We have made arrangements with University Housing for accommodations that offer an ideal location on campus at very reasonable rates, or you can choose to stay at a variety of nearby hotels. Visit the accommodation section of the website to book University Housing or for information on local hotels that are offering special discounts for IAMCR participants. Of course, participants can also use other reservation systems, such as booking.com, or see what airbnb.com has to offer. Whatever you choose, we urge you to arrange your accommodations as soon as possible. Eugene is a popular tourist destination and many hotels will be fully-booked long before the conference. IAMCR will make several awards available to its members in 2018. The deadline to apply for all of them is 20 March. You can get more information about each award on the website. IAMCR Travel Grants for early-stage scholars - up to US$1,500 for members who are early-stage scholars and would otherwise be unable to attend our conferences. Applicants must have a proposal accepted for presentation at the conference. The IAMCR 2018 award in memory of Stuart Hall - US$1,000 awarded to a student or young scholar, member of IAMCR, for an outstanding paper accepted for presentation at IAMCR 2018. The UCF/IAMCR Urban Communication Research Grant - a US$1,750 grant awarded annually to support communication and media research that advances our understanding of the growing complexity of the urban environment. 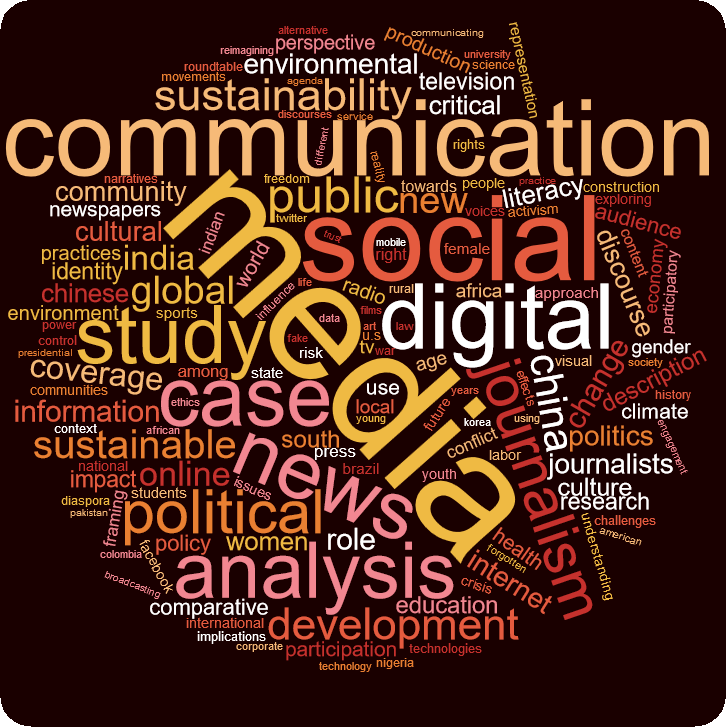 The New Directions for Climate Communication Research Fellowship - a US$1,000 award that seeks to encourage creative climate communication research. Requirements for US visas vary from country to country and participants should follow the guidelines issued by the US Embassy in their countries. B-1 or B-2 visas are recommended. You are responsible for obtaining your own visa and we strongly recommend that you start the visa process well in advance. In most cases the email you receive from the heads of your section or working group that invites you to present your paper at IAMCR 2018 will serve as an invitation to support an application for funding or to obtain permission from your institution.